Who thought there was 31 days in April and thought I had another day to get this post up? ME. 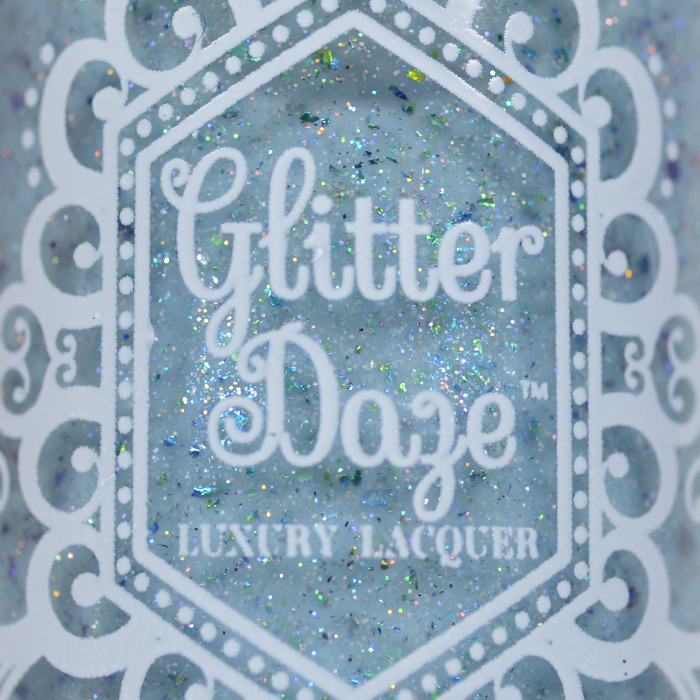 Today is the last day to pick up this beauty from GlitterDaze so let's get straight to it! I am soo excited that May's Polish Pickup theme is 90's! I love all things 90's, especially the music. 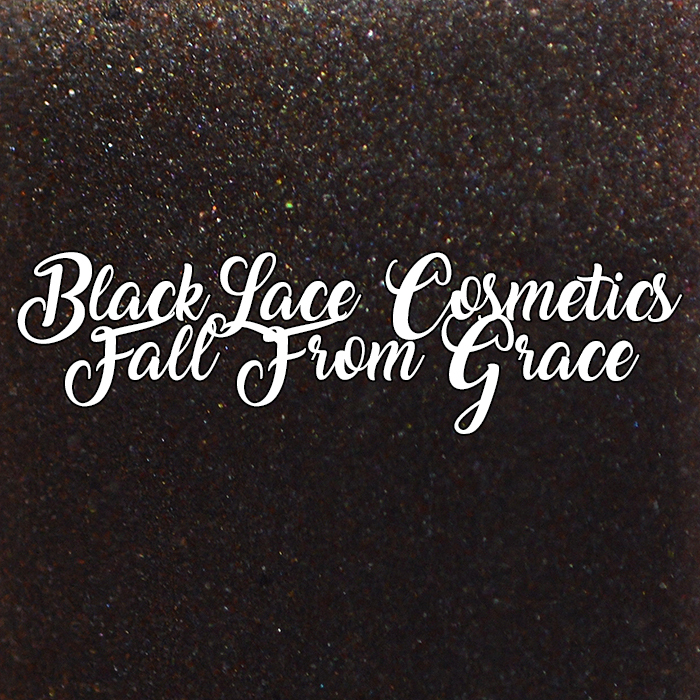 You will find so many 90's playlists on my phone, rock being my favorite, which is what BLC's polish is inspired by. Happy FriYay guys! 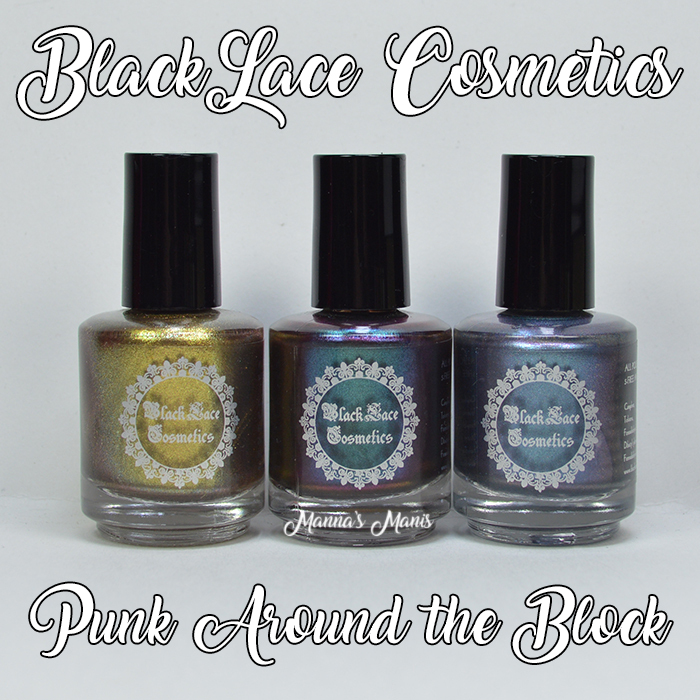 Super yay to those of you that celebrate 4/20 ;) BlackLace Cosmetics is releasing a trio of polishes next week based on PUNK! Heck yes. I was so excited when she asked me to swatch these! Let's check em out! 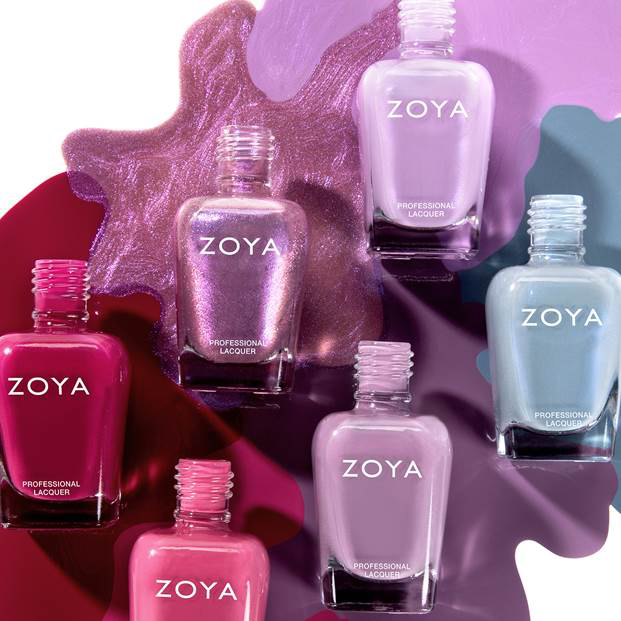 Now that spring has (kind of) arrived I'll be sharing Zoya's spring 2018 collection with you guys, called Thrive! 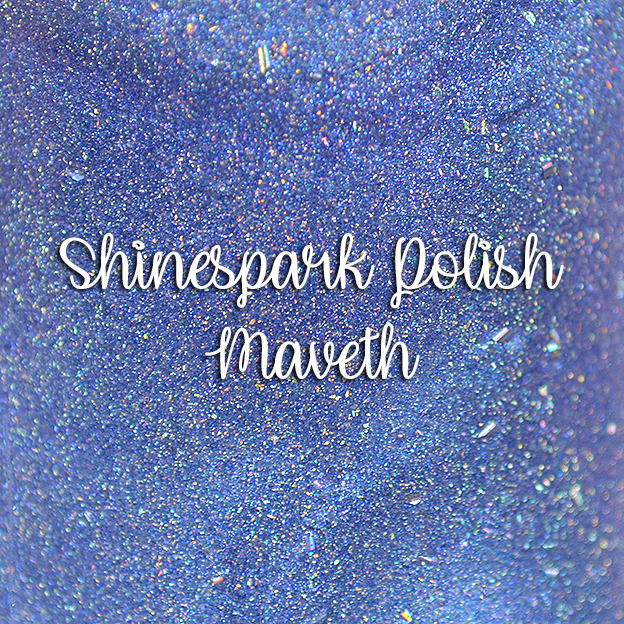 I have some blindingly beautiful polishes to share with you guys today! 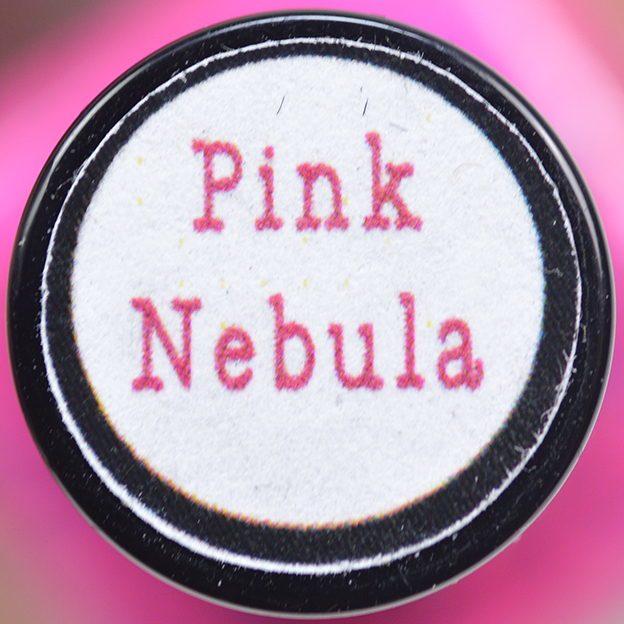 Summer is fast approaching, and in the nail polish world, that means #neonallthethings. 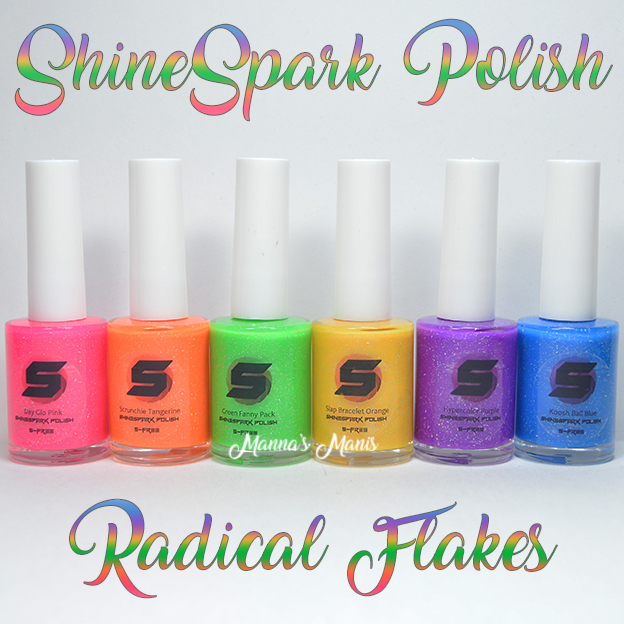 Molly from Shinespark is getting ahead of the game, and releasing her summer collection on April 20th!